We are proud to announce that LIV Lanseria has officially been launched! On the 4thof August 2018 Refilwe Community Project merged with LIV Village and LIV Lanseria was born. Chester and Athi Koyana (Leaders of LIV Village in Durban) with Jay and Megan Strydom of LIV Lanseria. 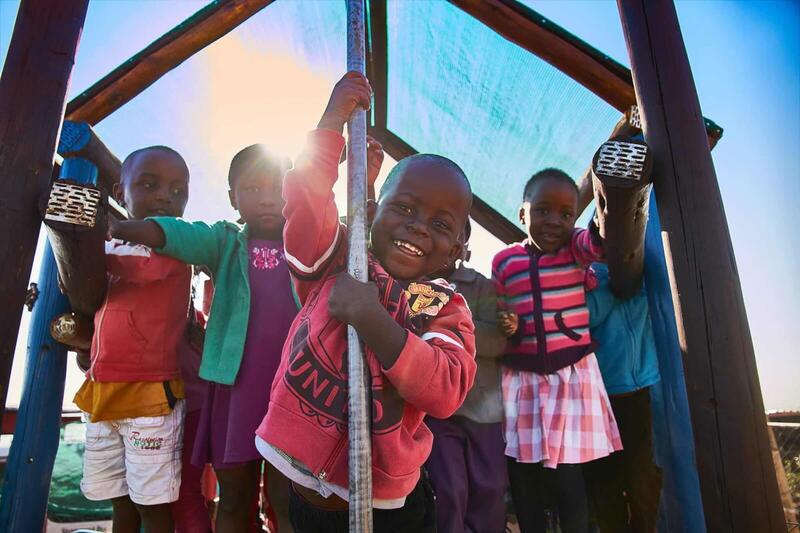 Due to Refilwe being an operational NGO for 25+ years, LIV Lanseria is already working with 2 300 children every day. The village is home to fifteen babies in the El Roi baby home and has 21 children in foster care. An early childhood development centre provides 80 children from the local community with top quality schooling and a daily meal. 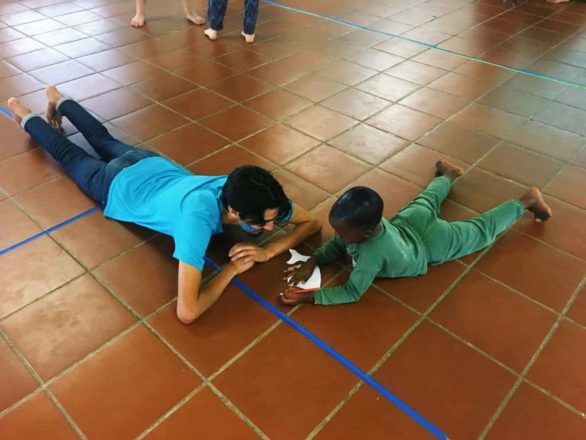 There are also numerous community projects such as weekly kids club, an ECD outreach,Ithutheng After School and homework programme and much more. 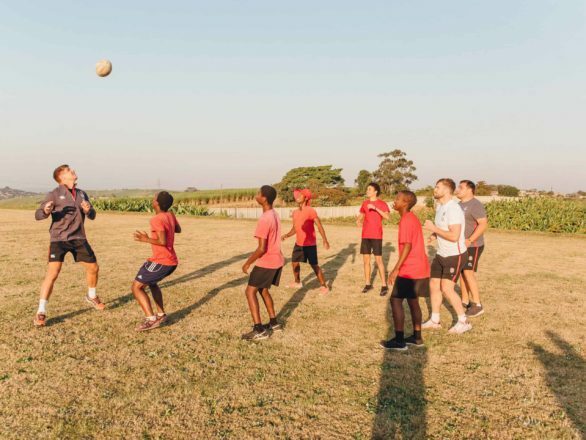 The aim of LIV Lanseria is aligned with the larger LIV vision; to eventually be home to hundreds of children who will be raised as future leaders of South Africa. LIV Lanseria is situated on the banks of the Crocodile River near Lanseria International Airport. 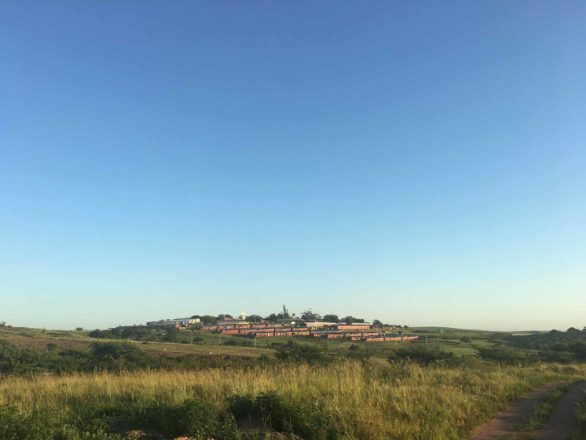 This village has a GDE primary and high school, an independently operated clinic and pre-primary and it borders the informal settlement of Joe Slovo. Of the 1500 residents of this settlement, approximately 74% is unemployed. The secondary part of the vision of LIV is to uplift and empower individuals through training and job creation so that each person can provide for their family and the orphan crisis in our nation can be solved. 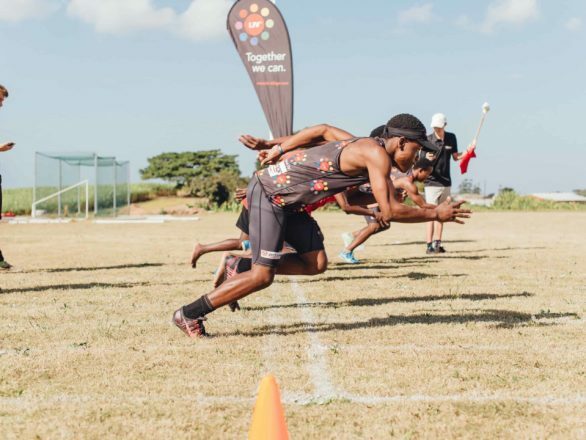 LIV Village was founded by Tich and Joan Smith in 2011. LIV exists primarily to raise the next generation of leaders in our nation and places parentless children in a family environment where they receive unconditional love, spiritual discipleship, an education and where all their physical needs are met. South Africa needs many villages and the expansion to Gauteng is just the beginning of many partnerships across the country. Together we truly can change this nation! To find out how you can get involved, please contact info@liv-village.com.